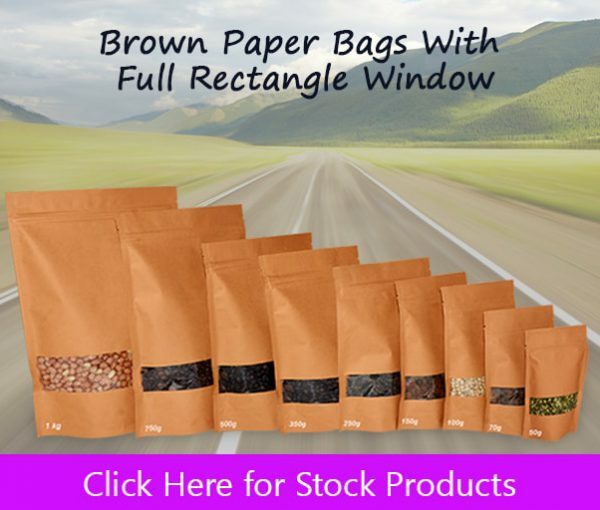 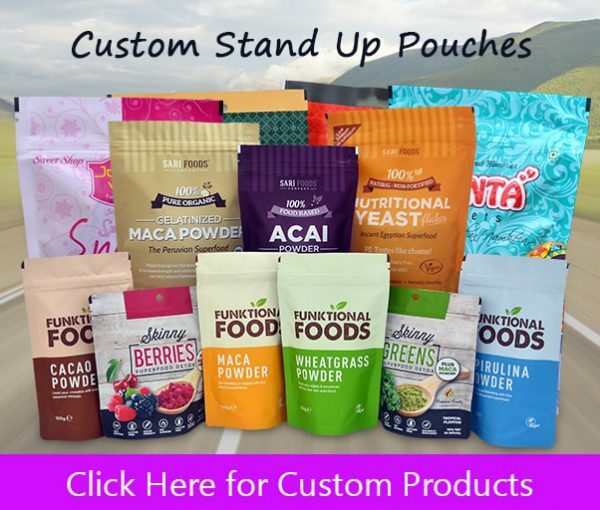 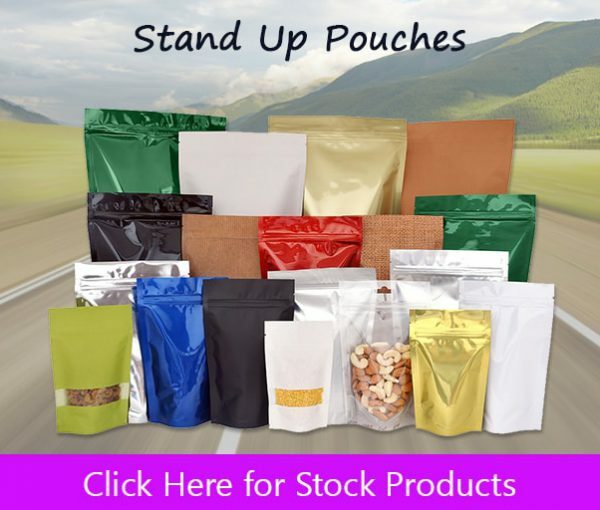 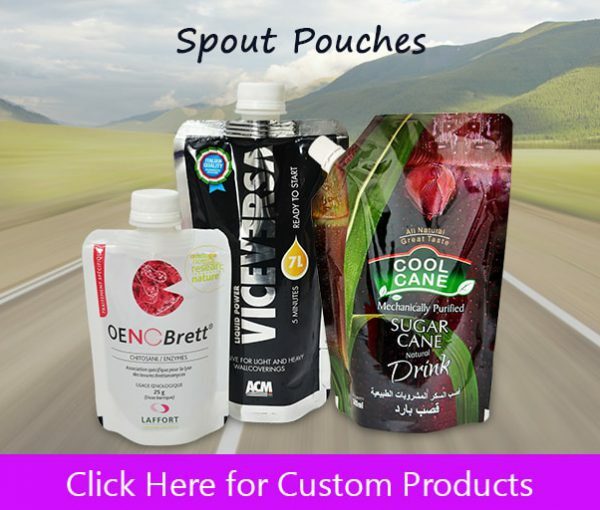 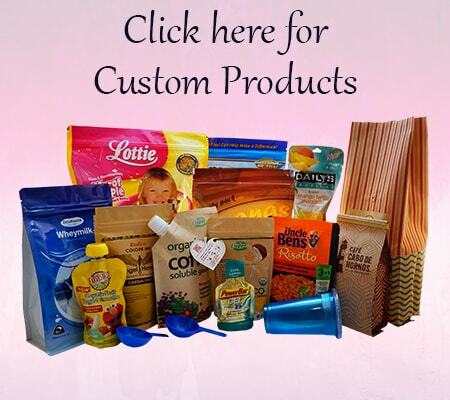 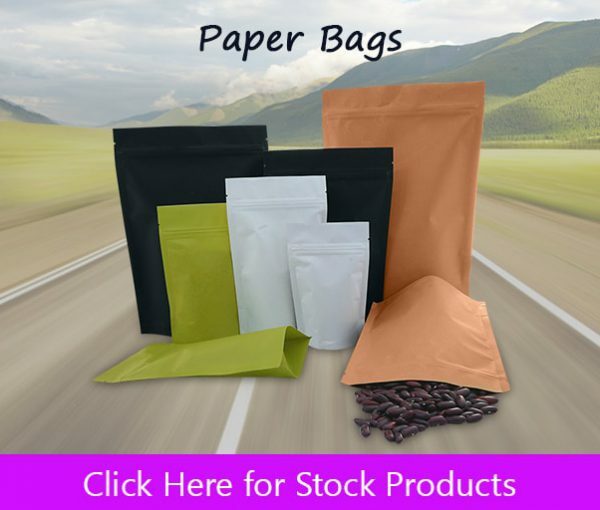 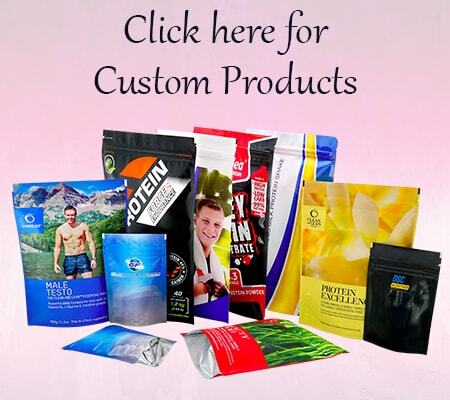 StandUpPouch Canada manufactures digital printed stand up pouches, side gusset bags, flat bottom pouches, paper bags, coffee pouches with valves, spout pouches for liquid packaging etc. 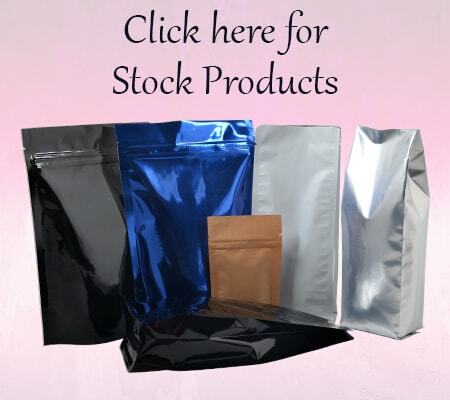 Our prices are less than any competitors worldwide because we are direct manufacturer. 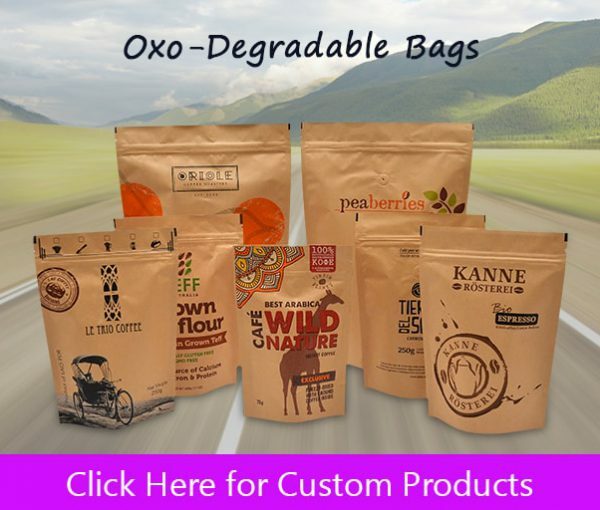 We insist you to buy directly from manufacturer than any trader because there is no complete traceability of the products. 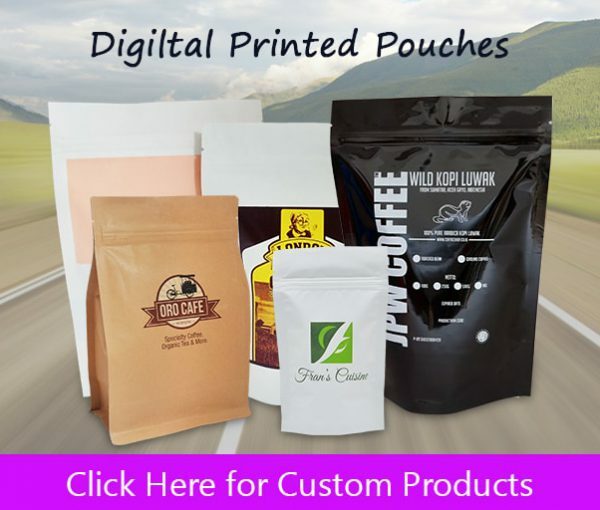 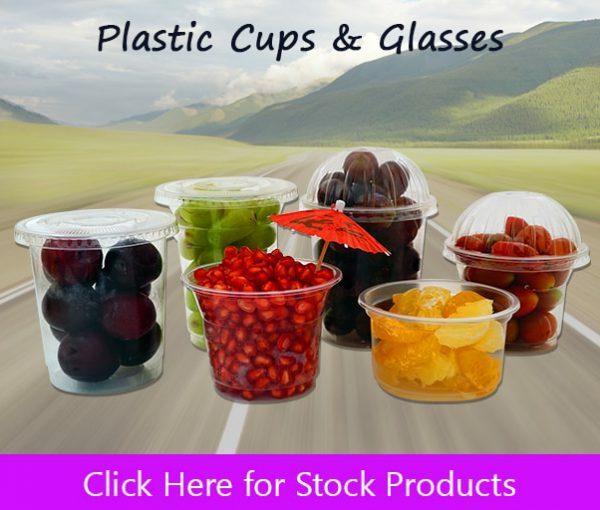 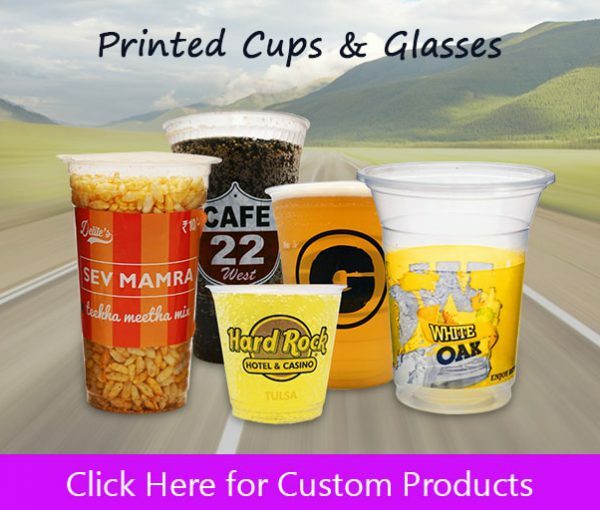 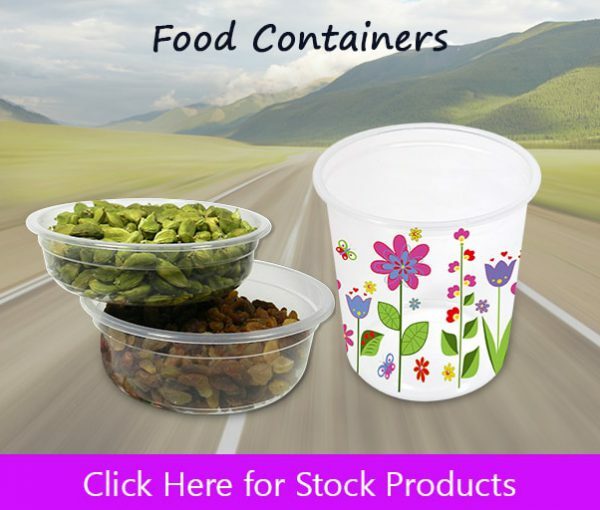 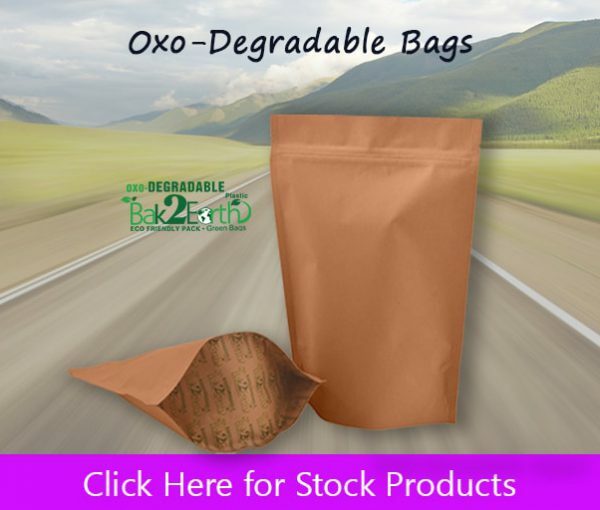 We have several manufacturing across the globe and we are the world’s top 25 manufacturer of digital printed and biodegradable packaging materials manufacturer in world with over more than 25 years of experience. 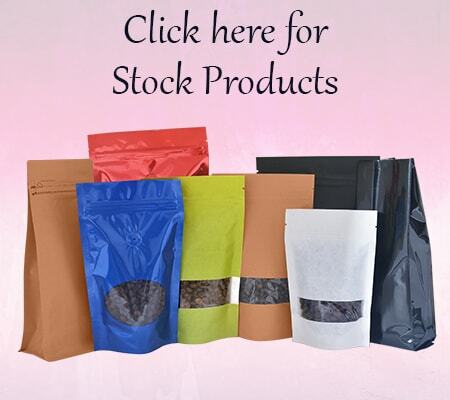 All our products are food grade safe and according to US FDA and European union standard. 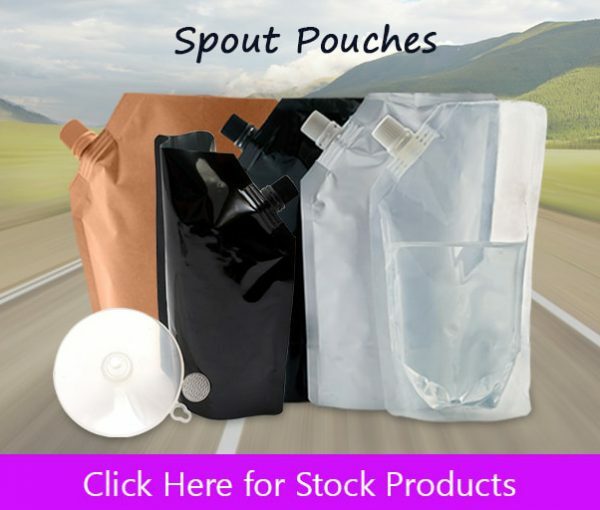 We are the world’s largest manufacturer and stockist of blank / different colour stand up pouches and coffee bags with valves.